How Much Does It Cost To Study In Perth? Do you want to study in Perth? You landed on the perfect site! In this website, you will discover why studying in Western Australia will significantly benefit you. We will give you relevant information about the universities and colleges you can go to, the living conditions in Perth, the cost of studying in Perth, etc. Here, you will find out how this city offers the perfect entertainment, shopping, and educational opportunities for both local and international students. You will get a glimpse of the exciting Aussie lifestyle as you pursue your education in this part of Australia. Read on as you discover the information that will help you make a smart decision as you prepare to study in Perth. First of all, why should you study in Western Australia? Well if you are interested in living the authentic Australian lifestyle, this is the best place for you to live in this country. You will experience the best climate conditions – with long hours of sunshine, blue skies and pristine white beaches! The city of Perth is the capital of Western Australia. In 2008, it was ranked by The Economist as the 4th most liveable city in the world. The low unemployment rate, advancements in science and technology and the booming local economy makes it a conducive place for anyone to study. If you think that you will feel out of place in this city – think again! The city is used to welcoming international students! In fact, there are more than 42,000 foreign students in Perth! The world class education system of Perth is recognised all over the world – thus helping you build a secure and successful career after you graduate. There are 5 universities recognised internationally and various educational institutions that provide flexible and high-quality educational options. If you are an aspiring scientist, that is another reason for you to study in Perth. Western Australia leads when it comes to science and innovation. The top five universities in Perth are involved in research projects – and as a student, you have the opportunity to take part in it! There are also other reasons for you to pursue an education in Perth. The high-standard of living. You will enjoy a high-quality of lifestyle in Perth and the best part is – it is very affordable. As an international student, you get to enjoy up to 40% discount on public transportation. Not only that, the buses in the city centre are actually free! The crime rate is low and the perfect weather conditions make studying here very appealing. The diversity. If you love to meet different people, this is the best place for you to live while studying. 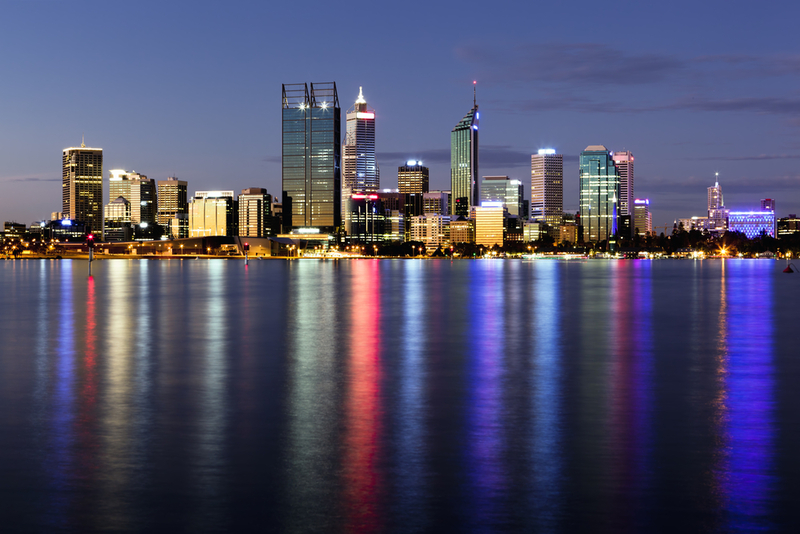 You will be exposed to the diverse cultures of the international students who have also chosen to study in Perth. There are cultural groups that might peak your interest and social activities that will help you gain insight about the world in general. The economy. If finances are tight, it is easy for you to get a part-time job to help pay for your expenses. Even if you only have a student visa, you can enjoy working for up to 20 hours per week. Feel free to explore this website to get to know more about the benefits of studying in the beautiful and thriving city of Perth.